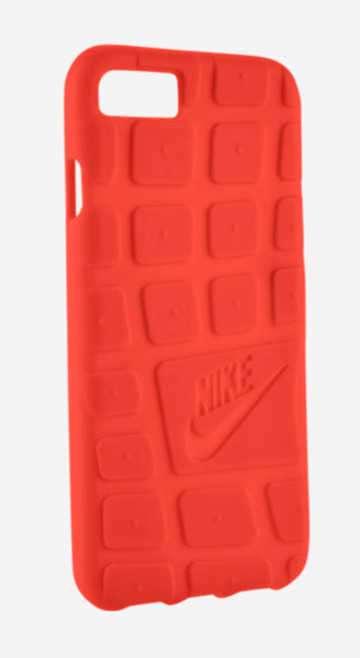 Nike has added to its iPhone case lineup, with three new rugged cases based on the company's Rosche and Air Force 1 sole designs. 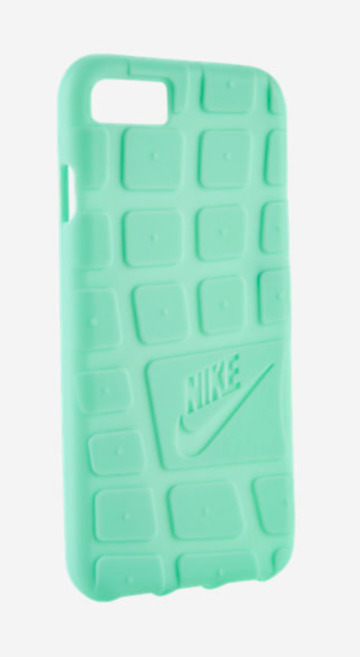 The Rosche case is available in red and seafoam green. 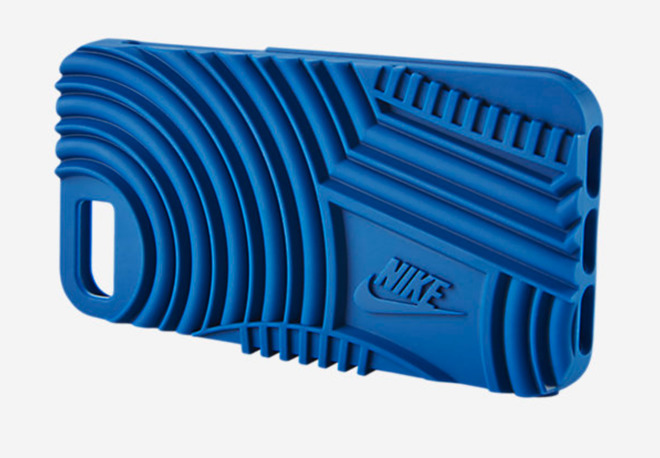 The Air Force 1-inspired case is only available in blue. Nike is sticking with just the iPhone 7 for its new designs. Any color or design costs $35 from Nike itself. Over its decade-long partnership with Apple, Nike is no stranger to device cases, apps, and branded products. As of late, Nike has focused on the Apple Watch. The limited edition Apple Watch NikeLab shipped at the end of April, and according to Nike, is the "ultimate style companion" for runners and other athletes. Apple CEO Tim Cook was named the lead independent director at Nike in 2016, after accepting a position on the board in 2005.